A few years back, I wrote a post about how to enjoy the job you have until you have the job you want. Despite their lowly position on the corporate ladder, these underdogs took advantage of being smack dab in the middle of the company’s information flow where they were able to maximize their learning and position themselves for advancement. 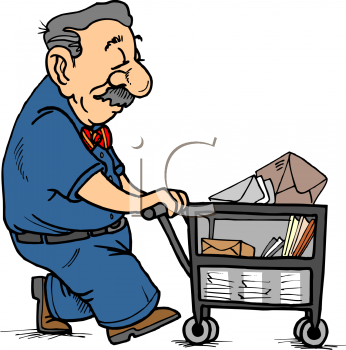 Of course, the digital age has rendered the the mailroom-to-CEO route extinct but the lesson remains: Create a training regimen in your current role that will maximize your ability to access, synthesize and leverage crucial organizational and industry information. p.s. Side benefit: you’ll be more engaged in your work and able to get into the flow zone.